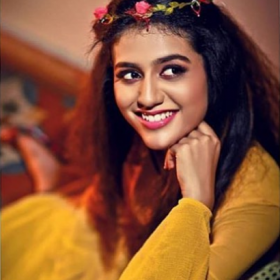 [description] => Priya Prakash Varrier has become a sensation on the web, courtesy her cute wink in the much-loved Manikya Malaraya Poovi from the film, Oru Adaar Love. 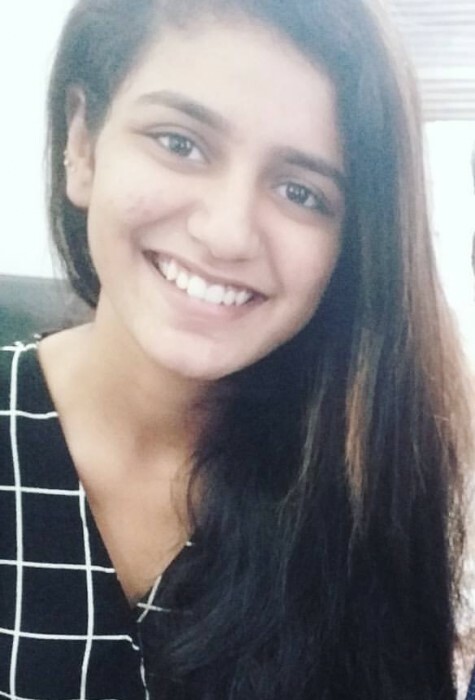 [articleBody] => Priya Prakash Varrier has become a sensation on the web, courtesy her cute wink in the much-loved Manikya Malaraya Poovi from the film, Oru Adaar Love. 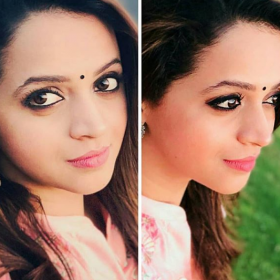 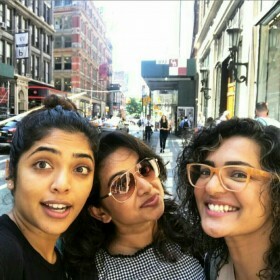 Priya has not only caught youngster’s heart with her cute expressions, but has also charmed her way into the hearts of many other celebrities.